- More then 12months outdoor life. Ink Color: Cyan, Magenta, Yellow, Black, etc. 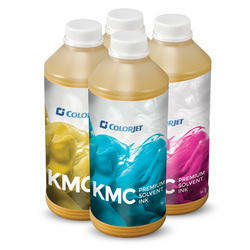 We are offering Flex Solvent Ink to our clients. 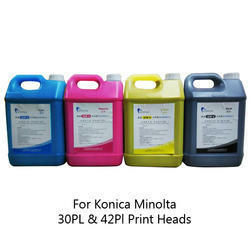 It is good quality printing ink. With the help of our expert team members, we have been able to provide Flex Banner Ink.